Buckinghamshire Fire & Rescue Service are committed to attracting diversity into our Service. Some of our fresh approaches have been recognised by the Local Government Association. 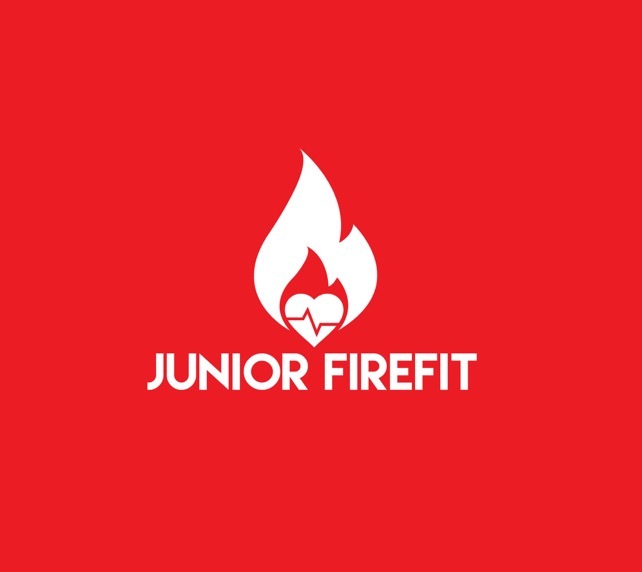 One in particular is our High Wycombe Fire Station’s youth engagement programme, Junior Firefit. We provide an emergency service to a multi-cultural society where delivering key fire safety messages to parts of our community can be challenging for simple reasons such as language barriers. A youth engagement programme like Junior Firefit enables us to diversify our work and have a wider impact on the local community, using specially designed Fire fitness activities as the vehicle to pass on important fire education and health messages to young people and encourage participants to consider a career with our Service. Most pleasing of all the evaluation process highlighted that nearly 80% of participants would consider a career in the Fire Service following completion of the course. With one individual successfully completing a structured week of work experience with a range of different departments in our Service. We aimed to create a course that felt current, appealing and had a ‘cool’ identity that our audience could connect with. Working closely with specifically targeted schools we managed to attract a diverse range of ethnic backgrounds. All six participants completed the six week course. Click on the button below to access the Junior Firefit case study on Local Government Association website.